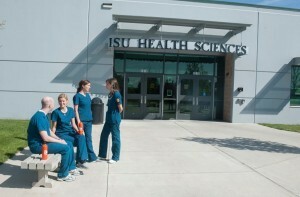 BOISE, Idaho (AP) — A proposed for-profit osteopathic medical school in Idaho can begin construction after receiving the necessary approval from a national accreditation agency. Officials announced Thursday that the proposed Idaho College of Osteopathic Medicine had received its pre-accreditation status. This allows the school plans to break ground May 17 and open its doors to students in fall 2018. Earlier this year, school officials had said that if that if work did not get underway by the end of April, the opening would be pushed to 2019.